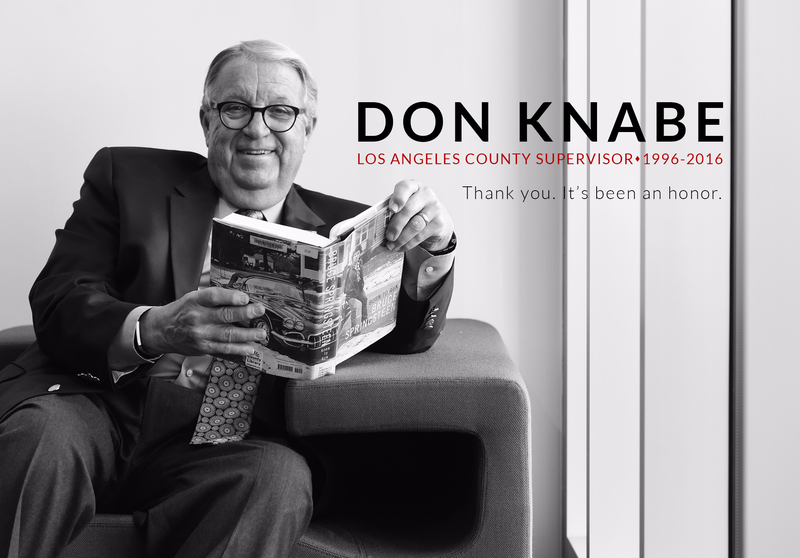 Supervisor Don Knabe is pleased to announce his 2013 Arts Education Partnership Program, as part of “Arts Education Week” in Los Angeles County. In its 12th year, the program supports high quality arts education by providing matching funds to non-profit organizations, community organizations, government agencies and schools across the Fourth Supervisorial District. The Arts Education Partnership Program is designed to increase and sustain well-rounded education in dance, music, theatre and the visual arts for K-12 students. All of the grant applications that are received will be judged by a panel of experts from the various arts disciplines. The deadline for organizations to apply for the Arts Education Partnership Program is Thursday, February 28, 2013. A workshop will take place at the Angels Gate Cultural Center in San Pedro on Wednesday, January 30, 2013 which will provide an opportunity to learn more about the program. In addition, there will be information on Visual and Performing Arts Standards and best practices in lesson planning. The 2013 Arts Education Partnership Program Application and program guidelines can be downloaded from Knabe.com. Completed applications must be emailed to the Arts Education Partnership Program at aepp@bos.lacounty.gov no later than 11:00pm on February 28, 2013.